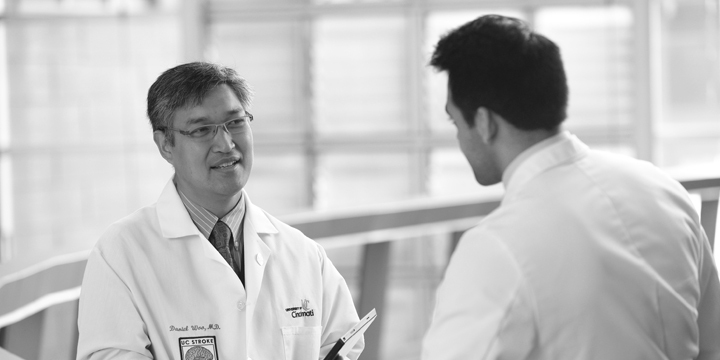 Founded in 1947, the UC Department of Neurology and Rehabilitation Medicine is revolutionizing medicine by connecting discovery and education to world-class care in neurological diseases. 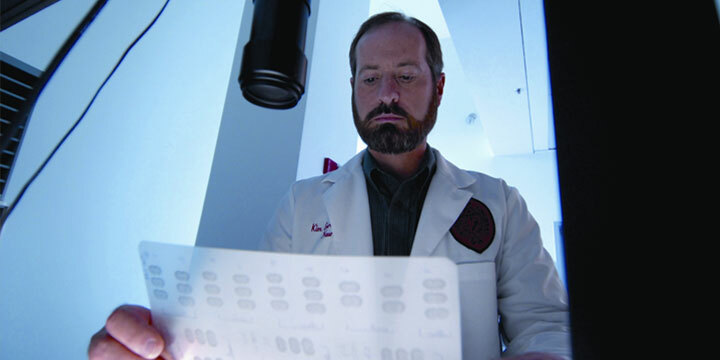 Our vision is to be the model organization that integrates neurologic clinical care, research and education. 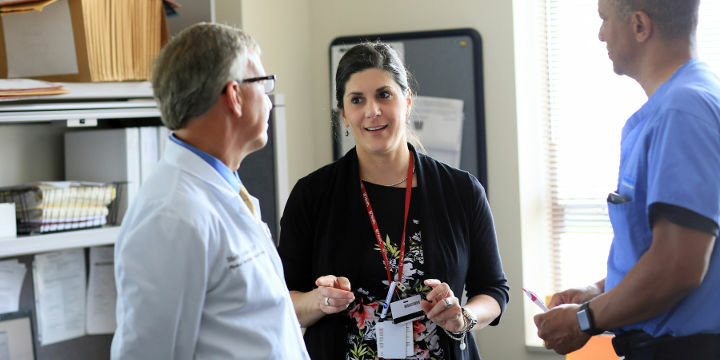 The department offers two highly regarded residency programs, five post-residency fellowships, medical student education and continuing medical education for practicing physicians and patients and their families with neurologic diseases and rehabilitation medicine. March 6 Life of the Mind lecture to once again address the topic of "Next"